This restaurant industry podcast is an audio version of SMART Systems Insider, a video magazine from TheRetaurantExpert.com, is your fast track to lower food costs, lower labor costs, an accountable management team and a team of reliable restaurant employees. It’s an hour-long (or so) masterclass with restaurant industry experts. Use what you learn here to thrive in the sea of chain restaurants. Make more money, get your life back and have managers know what their job is. 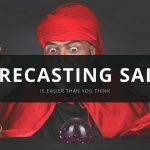 David Scott Peters, restaurant expert and founder of TheRestaurantExpert.com, teaches you, a restaurant owner, your responsibility to run a profitable restaurant. He offers tips for making your restaurant a place that takes care of people so they come back and continue to feed you and your employees with their business. You have to take care of your customers, your employees and yourself. If you aren’t making a profit, you can’t take care of these people. How do you run a profitable restaurant? That’s what makes budgets so important. David interviews Jason Motyka, co-owner and operator of 49th State Brewing Company in Alaska. Motyka describes his journey in building a profitable restaurant business using systems, SMART Systems Pro restaurant management software and coaching as a Member of TheRestaurantExpert.com. He offers advice for other restaurant owners looking to improve operations, increase profits and improve the lives of their employees.The key is running your restaurant by the numbers. 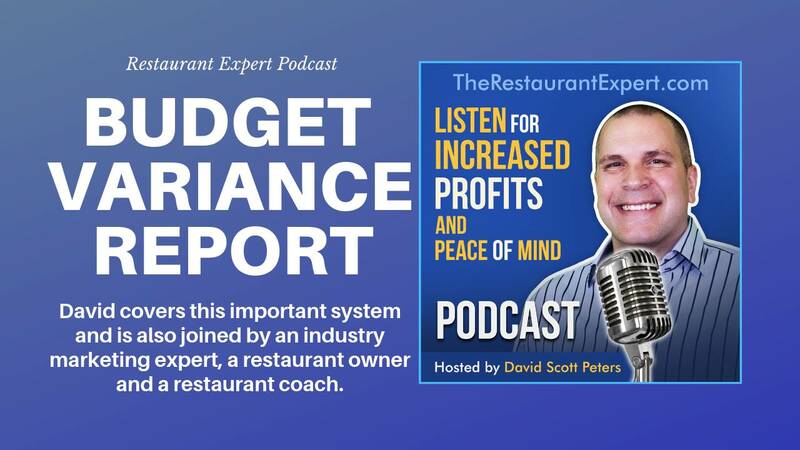 David shows you the budget variance report – a very important system – in SMART Systems Pro, a restaurant management software program available to Members of TheRestaurantExpert.com. The budget variance report helps you control your prime cost. 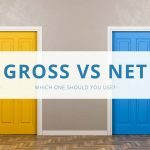 David interviews Brittney Tieu, a restaurant coach and instructor for TheRestaurantExpert.com, talks about how doing just 15 minutes a day of paperwork can net you thousands of dollars in savings. Tieu talks about the Members who have success and what they do that makes them successful. Finally, David interviews Kamron Karington, owner of Repeat Returns and restaurant marketing expert. Karington offers advice to restaurant owners who are looking to improve their marketing outcomes. He also addresses the importance of Yelp and how to harness it for good. All of these interviews in this restaurant industry podcast are designed to motivate you and teach you the secrets of success for every independent restaurant owner. Want to learn more about what TheRestaurantExpert.com offers to independent restaurant owners? Visit https://therestaurantexpert.com/what-we-offer/. If you want to learn more about budget variance and how to take control of your restaurant’s success, read our free special report, Breaking Away from the Insanity: How to easily take control of your restaurant and make more money. Download it here. Be sure to visit our YouTube channel for more helpful restaurant business management video tips.